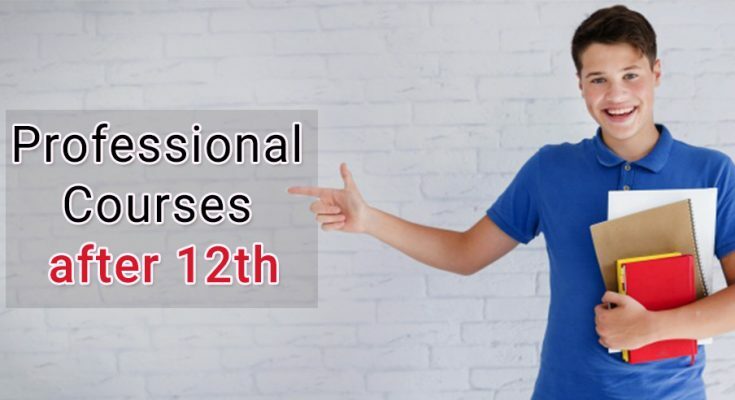 Best Professional Courses after 12th for Commerce, Science, & Arts. The time after completing 12th is the turning point and a career-changing point for every student. Indian students are always confused about their career because they have many career options in front of them and universities and colleges have many choices for them so they are always confused to decide the right career option for themselves. So moving on with this problem we have listed some of the professional courses after 12th that you can choose as your career. 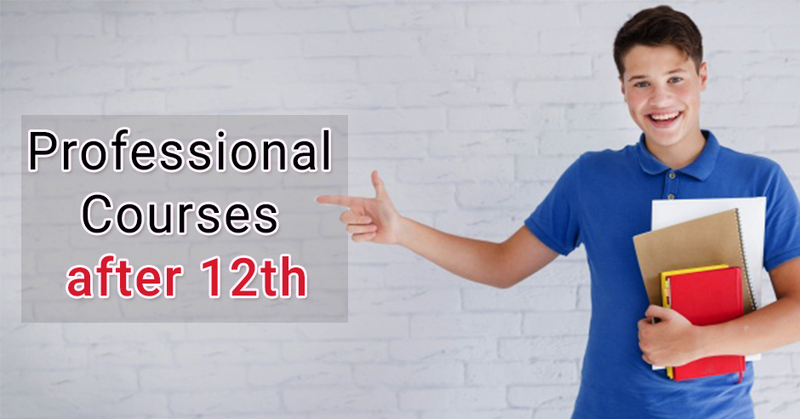 So below are some professional courses after 12th that will provide you with the best jobs and a great career in the professional field. If you want to jump into the field of Digital work, as you know India is increasing digitally and scope of Digital Marketing in India is the ultimate source for your professional career. 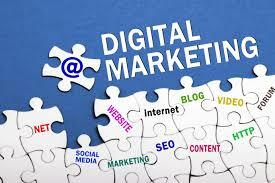 Digital marketing is very simple to learn and it will give you the results for a very long time. If you want to promote a particular brand, if you want to learn how to be famous with a youtube channel, how to handle your social media promotions then nothing is the best other than Digital Marketing. 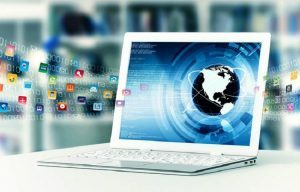 So if you want to build your career in the digital field then Digital marketing will be a unique way. 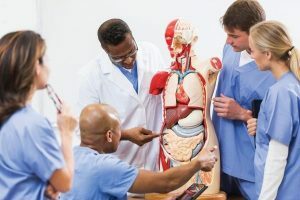 If you want to build your professional career after 12th in science stream, the field of medicine will be great if you want to help sick people then nothing is the best option than MBBS. You have to be a science student in your senior secondary education with biology, chemistry, English, and physics to get in this field. You have to pass the medical entrance test before taking admission in MBBS. 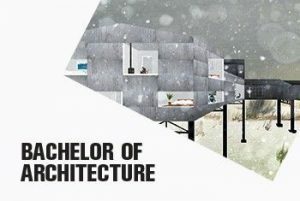 Bachelor of Architecture is one of the excellent professional courses after 12th for science students, you can choose for a great career. This course is one of the ultimate sources of study and learning and it prepares you for architectural ideas and practices. 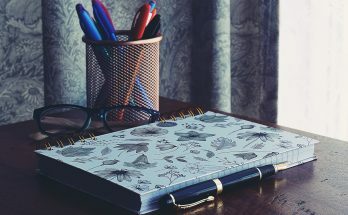 After completing this course properly you will be able to create sketches and design of your surrounding environment. To get in this field you have to pass out your 12th with minimum 50% marks with Maths. 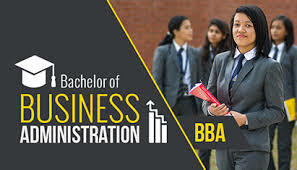 If you are more interested in business then you should go for BBA as it is the best professional course after 12th in commerce stream to build your career in the business field. This course will enhance your business skills and abilities and will prepare you to take challenges. To get reputed institute of BBA you have to pass out your 10th and 12th from a well-known board and also you have passed the entrance exam for BBA. It is believed that you have to graduate to get enrolled in the field of LLB but this is totally a myth. 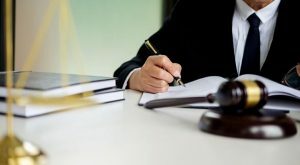 There are many institutions across India who provide multiple courses in Law after completing 12th where you can learn about criminal law, civil law and, Penal Law (IPC). To get admission in a reputed institution you have to pass some entrance tests like Law Admission School Test, CLAT etc. If you are inspired to build a future in Information Technology then BCA would be the best suitable career option for you. BCA is one of the greatest courses of professional courses after 12th. Being a prolific technology and contemporary advancement Information Technology offers you a long lasting career option. There are many institutes across India of BCA with more than around 50000 undergraduates so if you want to be a part of this course then you have to pass your secondary and higher secondary with a well-known board including compulsory English. BMS is also counted in one of the best professional courses after 12th for arts stream students. 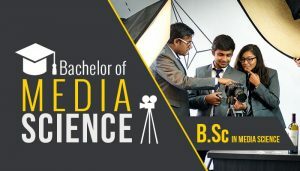 If you want your career in Media then this course will help you till your success in Media. After completing this course you will be specialized in Advertising and Information Technology, public relations, and Print Media. To get enrolled in this field you have to pass your 10+2 with a well-known board. In this course, you will learn sto ryboarding, character animation, modeling and texturing digital designs and more. After completing this course you will be able in animation, logo designing, editing, and post-production procedure of TV and films. You will also learn editing techniques, sound editing, reviewing animation etc. some most important features of this course are mass media, feature films, product design, animation films etc. so if you want your career in this field then this course is the best way to go. Apart from your studies if you love to build your career in Fashion then Fashion Designing course is the best way. 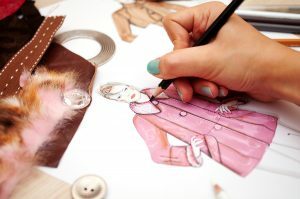 Fashion Designing course is one of the best professional courses after 12th. There are many institutes in India who provide diplomas in Fashion Designing, you can choose whoever you want. After completing this course properly you will be on the great career position with excellent salary packages. To get admission in this field you have to pass your higher secondary with a well-known board. So these were some professional courses after 12th you can choose according to your interest and can build your career with great position and salary packages. 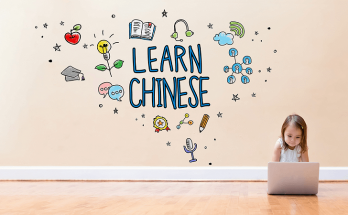 If you know more about some more professional courses after 12th which is not mentioned in this article the drop your comment in the comment section below. Next Article Cannabis Oil: How to do it at Home?